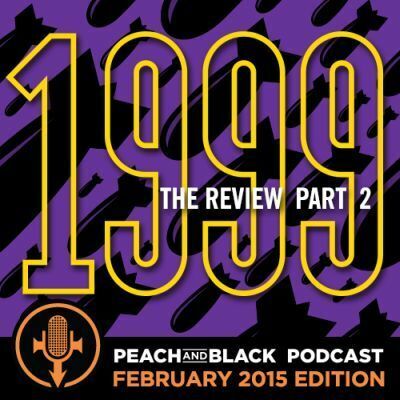 You've been patient (well,most of you), so your reward is finally here - Part 2 of our 1999 review. Get it! This entry was posted on Friday, February 13th, 2015 at 10:40 pm	and is filed under Music, 3rd eye girl, new power generation, music, npg, Prince. You can follow any responses to this entry through the RSS 2.0 feed. Both comments and pings are currently closed.